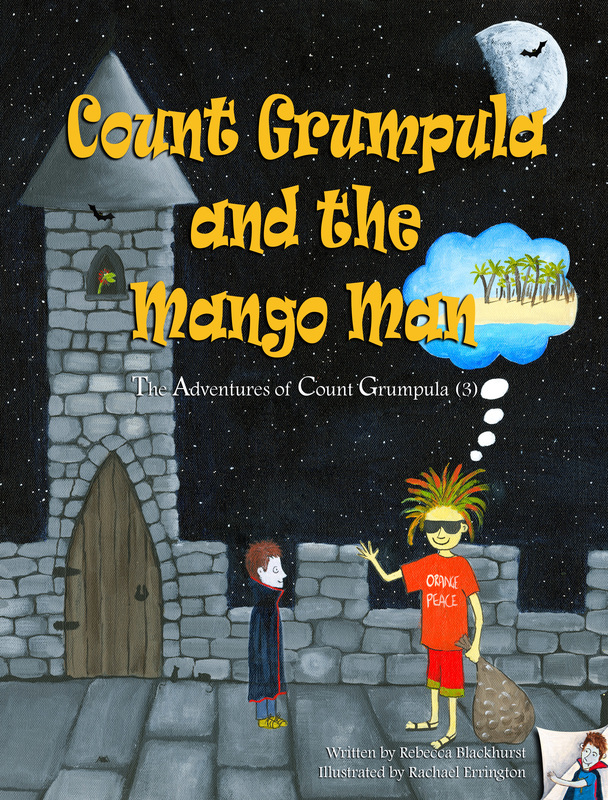 A place where fantasy meets fun, and magic monsters and cool critters hang out . . . . We write, illustrate, and publish New Zealand children’s books, creating beautiful illustrations and prints based on the characters from our stories. Come inside, and see what's going on . . . 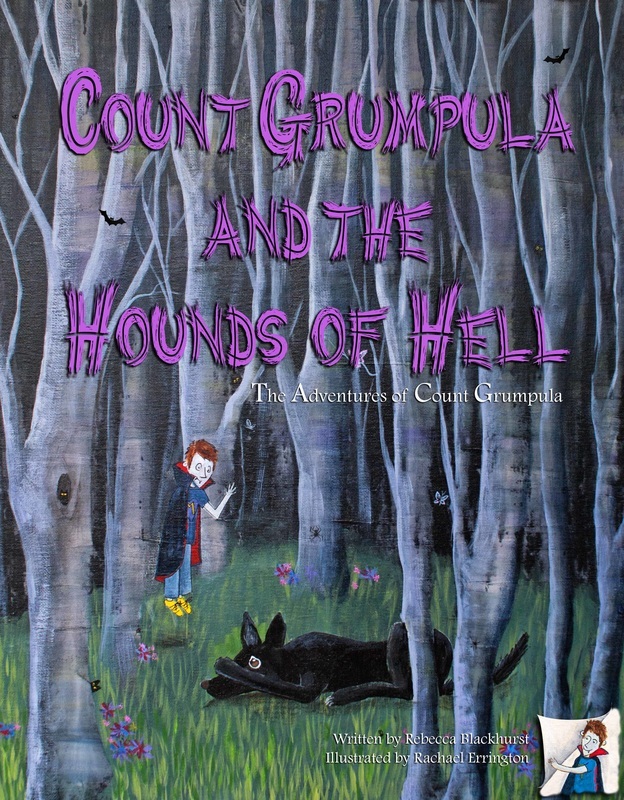 Introducing The Adventures of Count Grumpula . 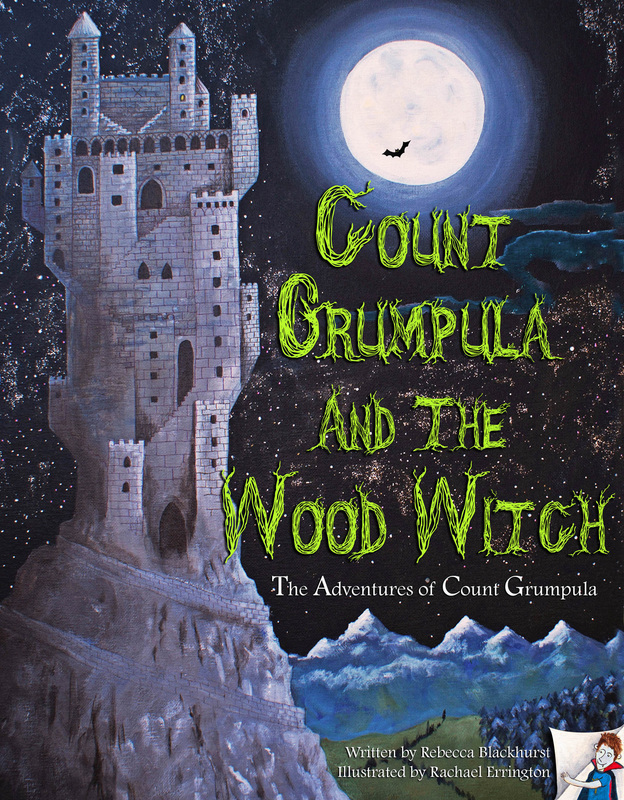 . .
"Count Grumpula and the Wood Witch"
with the Mistral wood witch . . . .
A signed print and a book for a total of $85 delivered!! !